Daniel is a book worm, nerd, loner, and a nobody. Brayden is the perfect boy—good-looking, fit, athletic, and an all-round sports hero who’s popular with everyone. Brayden has a secret only his best friend knows. Daniel has a crush on Brayden. 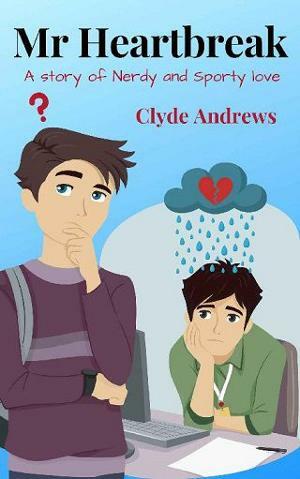 The trouble is, Brayden doesn’t even know Daniel exists…until a huge and very important homework assignment is announced, and the two boys are paired together. Of course! A secret and a crush are just the beginning for these two!